Our GL bride of the week is former Miss Scotland, Ellie McKeating. Ellie and Richie got married recently in a fairytale wedding in Provance, France. 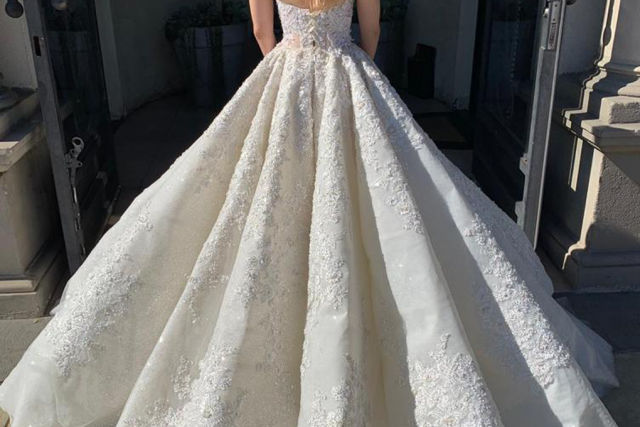 The beautiful Ellie wore our Ms.Elle gown after gaining much experience with wedding gowns during her modeling career. Read all about this magical wedding in our new blog post. 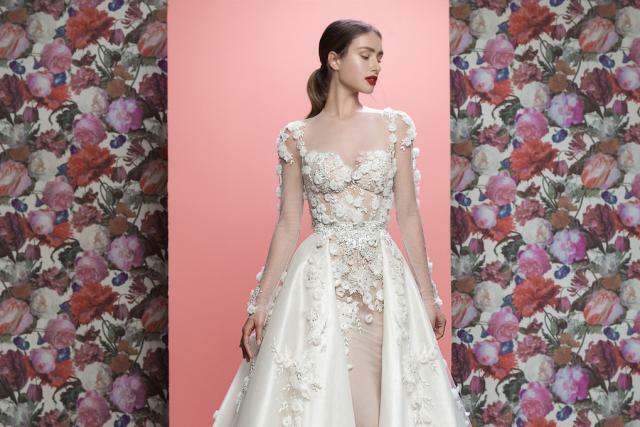 We're highlighting five stunning ways to customize our couture bridal dresses — because why choose between two gorgeous wedding looks when you can have them both? Tali Photography sisters Tali and Claudia Pelosi talk about what goes into making magical wedding photos. 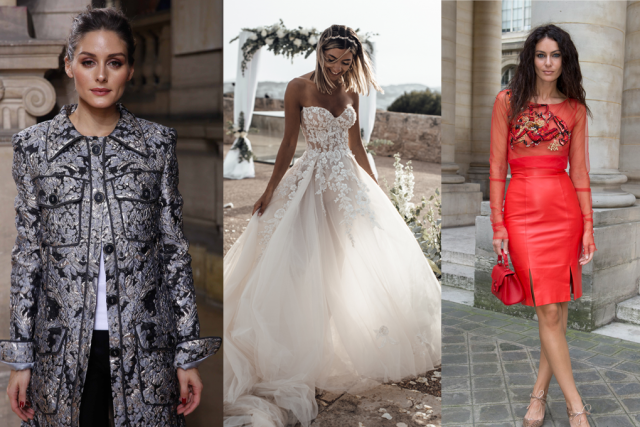 A fashion blog roundup, highlighting some of our favorite lifestyle bloggers worldwide and their unique styling of couture fashion. 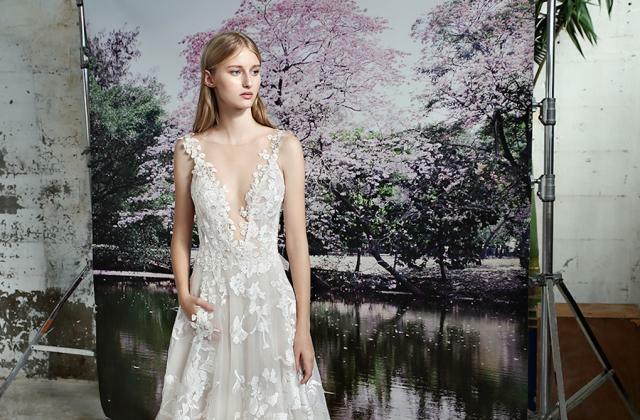 From one bride’s dream to reality, our magical ‘Queen Gia’ is a dazzling gown that's fit for royalty.